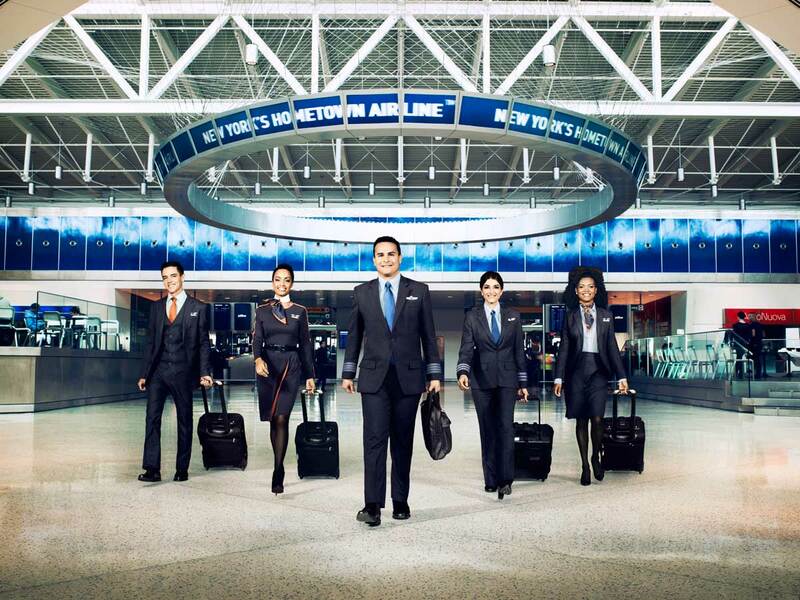 US airline JetBlue has come up with a way of beating the shortage of flight instructors. When cadet pilots graduate from training they spend two years as a flight instructor, building up hours towards their Airline Transport Licence. JetBlue’s training scheme is Gateway Select and the first group of pilots has just completed their primary classroom, technical and flight training. 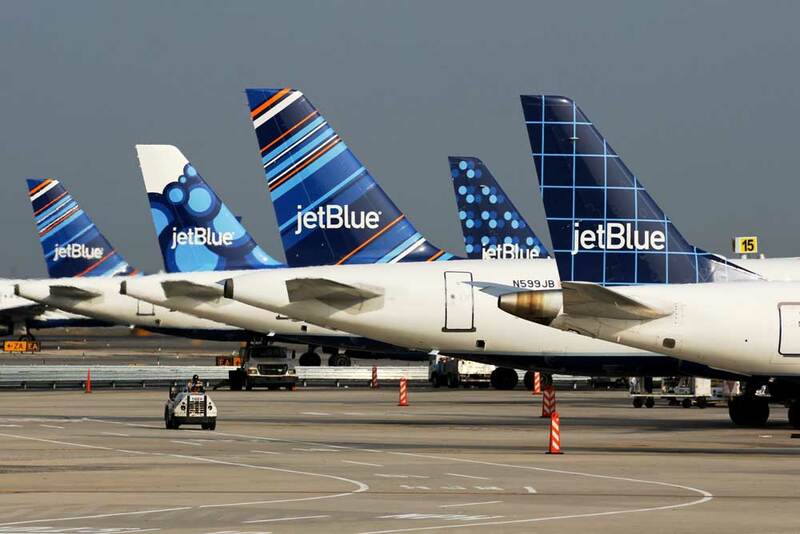 After instructing for two years, they will begin flying as first officers at JetBlue, as early as 2020. “Following a rigorous selection process and extensive training, we’re proud to see the first cohort complete the training portion of our Gateway Select program,” said Warren Christie, senior vice president of safety, security and air operations, JetBlue. JetBlue partners with CAE to deliver Gateway Select’s training curriculum. It costs $125,000, payable in instalments. There are currently four classes in various stages ranging from private pilot training through positions as Flight Instructors.